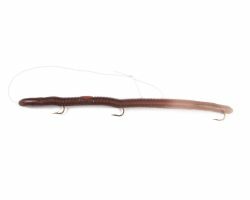 A Fantastic Panfish Pre-Rigged 2 1/2″ Plastic Worm For Bluegills, Trout, Crappies And Even Bass. Two No. 8 Mustad Hooks. Hand Tied-Hand Sewn 17 lb. Test Inside Leader. 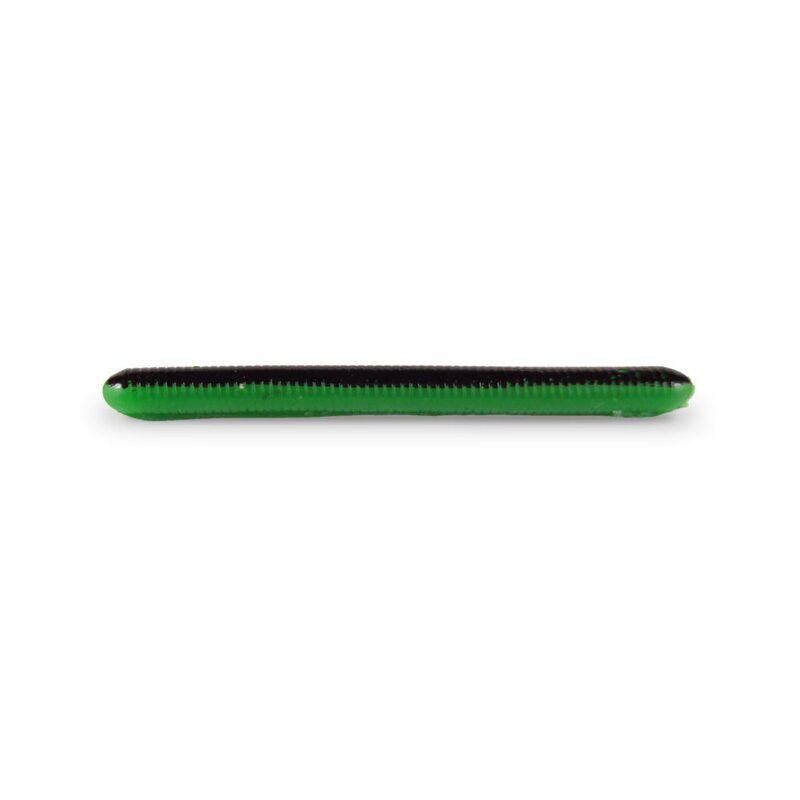 Made With Red Glass Beads and a Nickel Blade to Give Extra Shine and Action In the Water. 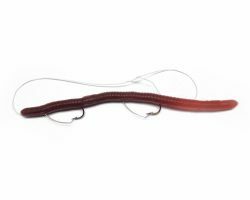 Two Soft Plastic Pre-Rigged Worms Per Pack. 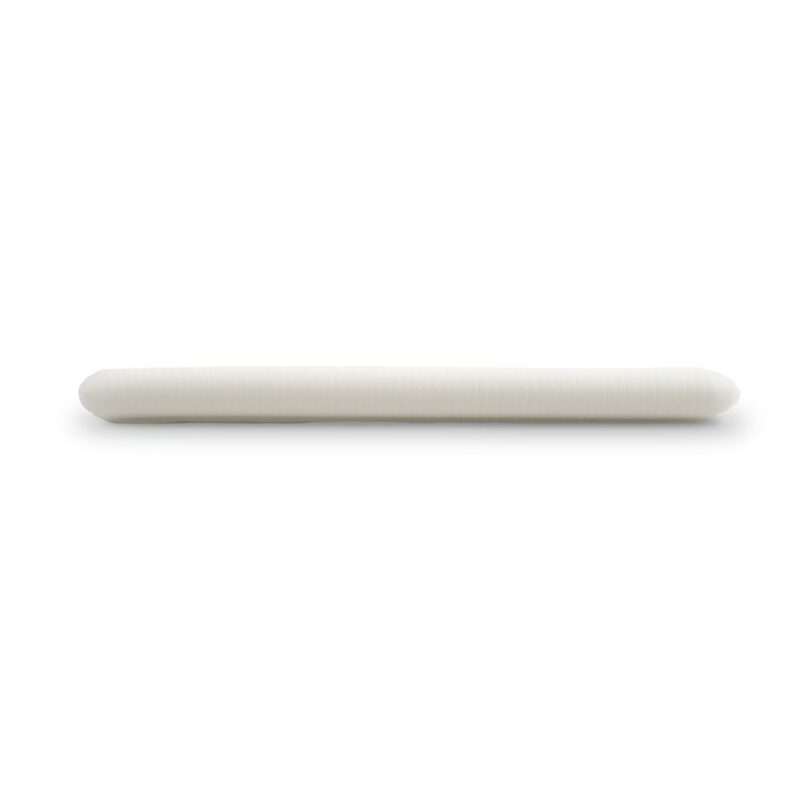 Available Now in 8 colors. 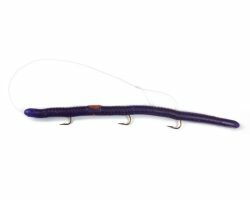 I have used the Kelly’s Reveille Jr. w/ the propeller for a couple of seasons now, fishing from a kayak on a couple of lakes in central PA using ultra-light spinning set-ups (4lb and 6lb test). You want to lazy fish these things–cast them out, let them sink a bit, and then SLOWLY bring it back with a basic slight jerk here and there. 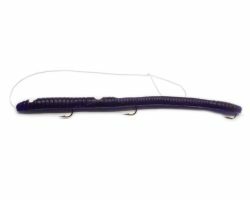 In the purple/grape color, it’s like the only lure you need to bring, casting toward shore and then slowly bringing it back. 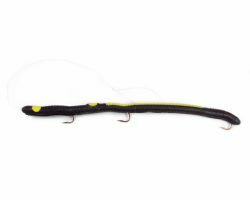 Anything around will nail it–bluegills, crappies, largemouths and pickerel. Very effective bass catchers. Bring a bunch of them. After the lures get pretty bit or tore up, put on a new one and you are ready to go again. I don’t think you can beat these lures, for the price. I used to teach the kids to use these in my Parent/Child fishing classes through the Bolingbrook, IL Park District. 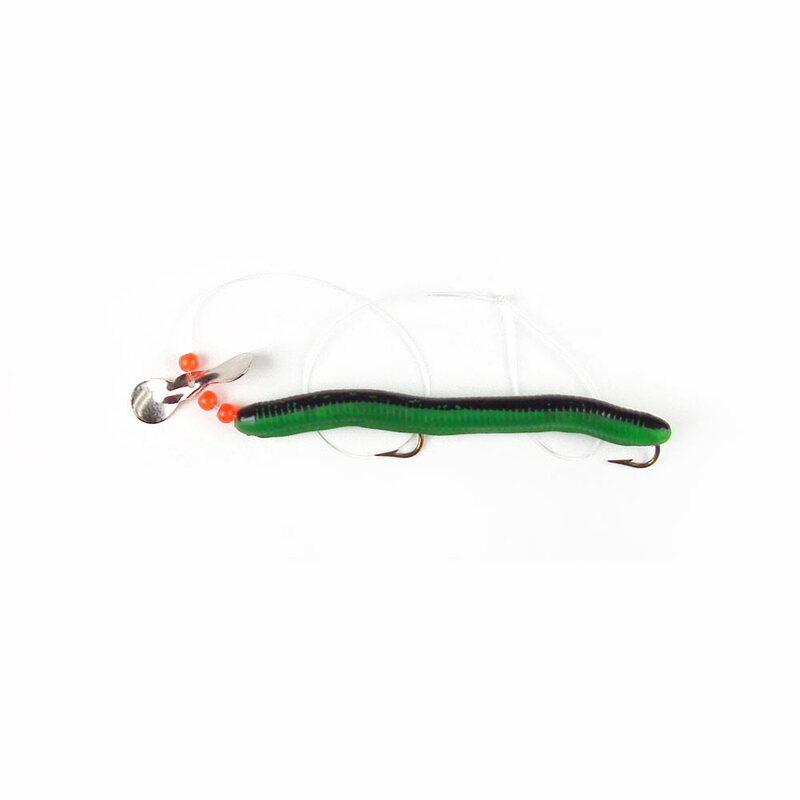 We found that by adding something white (Berkley Honey Worm, Gulp worked best) to the trailing hook, it would increase your bites remarkably. Regular purple did well, but with white trailer it worked VERY well. Great finesse lure for central Ohio Small Mouth. Seem to work when nothing else will entice a bite. While these little guys work great for bluegill I’ve also caught some nice size LM and SM Bass with the red and peach colors. Just got done fishing with the bubble gum and peachie revielle jr’s. We had bites on these guys the entire time we were out there. Caught several bass and blue gill including a big 7 or 8 lb bigmouth. These things are the real deal. love them caught more fish and more types from Fla to Mich..thank you! So I been fishin for about 2 months trying everything to catch a fish and was having no luck until I came across this website. I read Alex review and decided to order the bubble gum Reveille Jr and boy I wasn’t disappointed. I actually caught a nice size trout today on my first cast out. I used the Bubble Gum Reveille Jr. while fishing off my pier and in 35 minutes I landed 1 bass, 1 crappie, 2 gill, and 3 perch. All on the one lure. Ordering more today for gifts. Been fishing with the Reveille Jr Propeller for 6 days now at Hidden Pond Campground and NOT one day has been a disappointment. I’ve caught everything from pan fish to perch to bass. Highly recommend the Reveille Jr. Propeller. We recently took a 5 day fishing trip near North Bay, ON. Canada and used these Reveille Jr. Propellers for the first time. It was great to be able to catch panfish while waiting for the bass. We got 3 large bass (small mouth and large) on the bubble gum coloured lures! I would recommend these for sure.